I’ve got so much love for these two! Vic found me through one of her best friends and from the first time we chatted on the phone - I knew we were in this for the long haul. 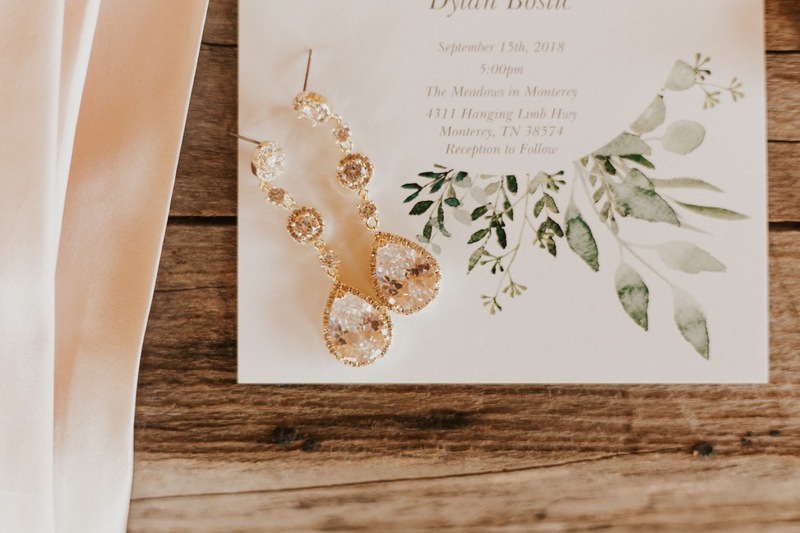 Hers and Dylan’s wedding at The Meadows in Monterey was attended by all of their closest family and friends and we were treated to the perfect golden hour backdrop during their ceremony! Keep scrolling for a blush pink wedding dress and a rainbow appearance. 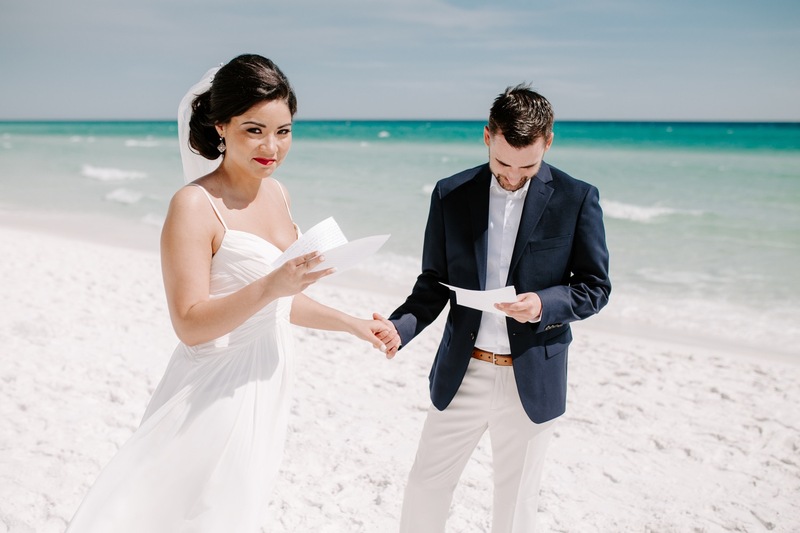 I was so excited to travel down to Destin, Florida for the weekend last year to capture LeAnna and Brad’s wedding day! Brad’s face when he saw LeAnna for the first time was truly one of the BEST MOMENTS I’ve ever witnessed. They had a gorgeous ceremony followed by a reception on the beach and I got to hang out all weekend with some of my favorite people! Keep scrolling for some of my favorite images from our beach getaway! As an artist, it's always interesting to see your own growth - especially within the span of an entire year. After choosing which images to include in this blog post, I realized that in 2017 I really loved black and whites, warmth, light, and shadows. I've been so fortunate to be able to shoot as much as I do. My year has been a whirlwind and full of so much adventure and I think that's pretty apparent in my selection below. Here are a few personal favorites (in no particular order) from my 2017. I hope you enjoy! I can't wait to tackle 2018! I am confident in saying that anyone who knows Ashley is aware that she’s one of the most genuinely sweet humans on the planet. I've so enjoyed getting to know her throughout her and Tyler's engagement and I was stoked when she let me have full reins to plan her bridal session! I chose the Memphis Botanic Garden as our destination and, y'all, THAT DRESS was heaven. 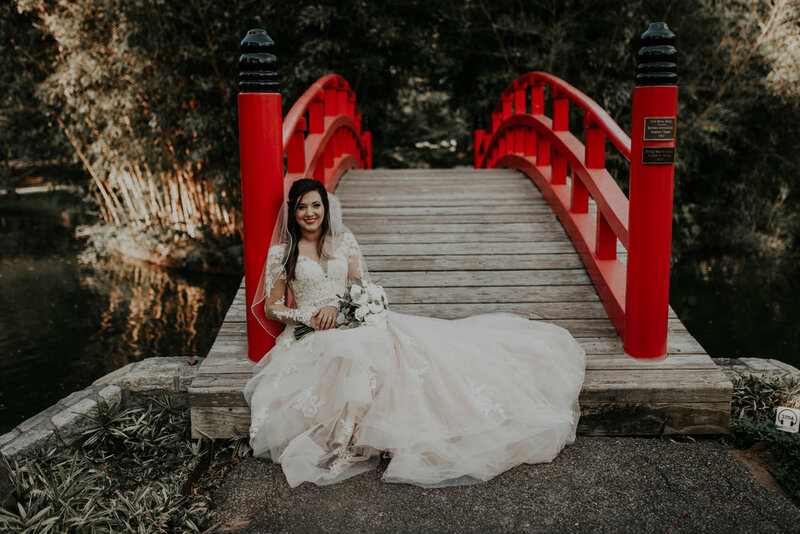 Ashley couldn't have chosen anything better than her Essense of Australia wedding gown. 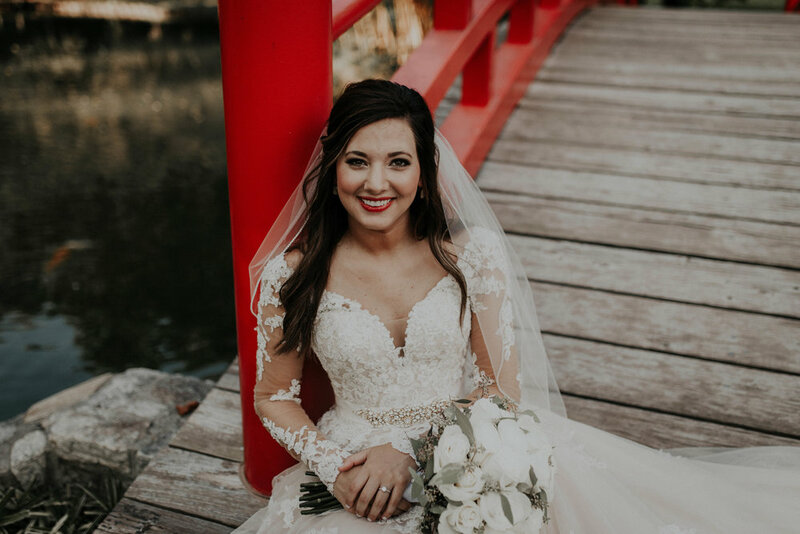 We wandered around the Garden on what must have been one of the hottest days of the year, but you'd never know it by looking at this sweet bride! 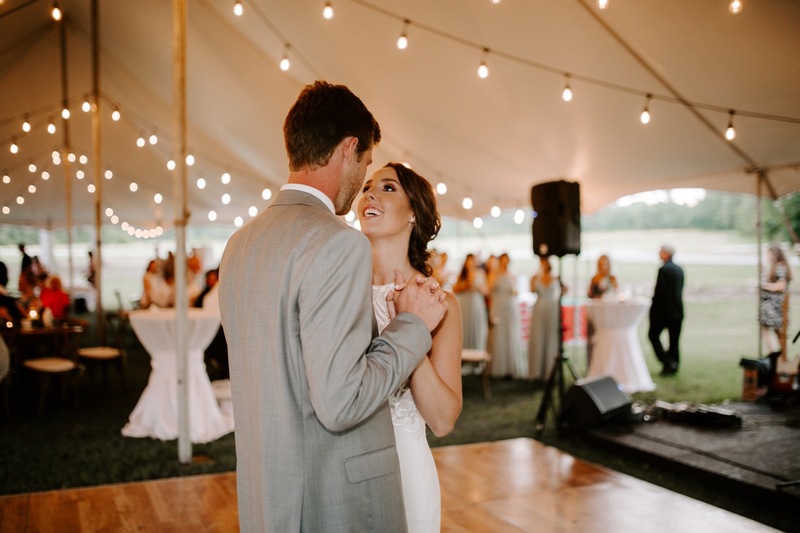 I just photographed Ashley and Tyler's wedding last weekend in Tennessee, so be on the lookout for a full blog post soon! Enjoy some of my favorite images from Ashley's bridal session at the Memphis Botanic Garden! 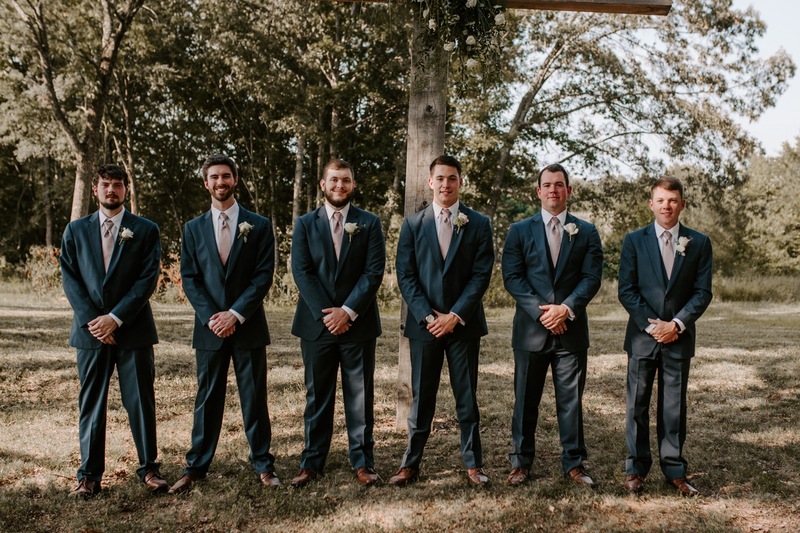 Are you or someone you know getting married in Memphis, TN and still looking for a wedding photographer? I would love to chat! Pop on over to my contact page here and fill out the form!